Usually Cadbury Creme Eggs are an Easter tradition, but thanks to Kum & Go you can get one a little early. 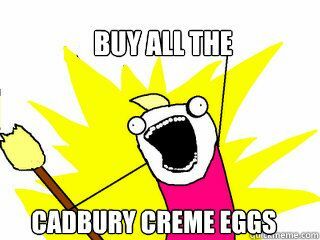 This free sample deal will get you a single Cadbury Egg. All you have to do is find a Kum & Go location.